If you would like to learn more about prayer and have a deeper relationship with God and a better understanding of your faith and spiritual life, then join us for Into the Desert: A Lenten Study on Prayer. Join us as we journey together in discovering intimacy with God. Into the Desert: A Lenten Study on Prayer runs from Tuesday 2nd April to Tuesday 7th May 2019, 6pm-7.30pm. Participants are welcome to join at any stage of the course. Fellowship as we share a meal of soup and bread. A 30 min video lecture by Dr. Tim Gray. A thoughtful discussion about prayer based around the video and study guide. Use our parish code of 73dfe to create your own free personal account on FORMED.ORG and preview the online materials for this study. The videos and study guide are available online for free, however, it is nice to have the printed copy so that you can write your notes in it - it's a prayer journal with reflections and space to write your own thoughts for each day of the 6-week course. It is highly recommended to have a workbook. 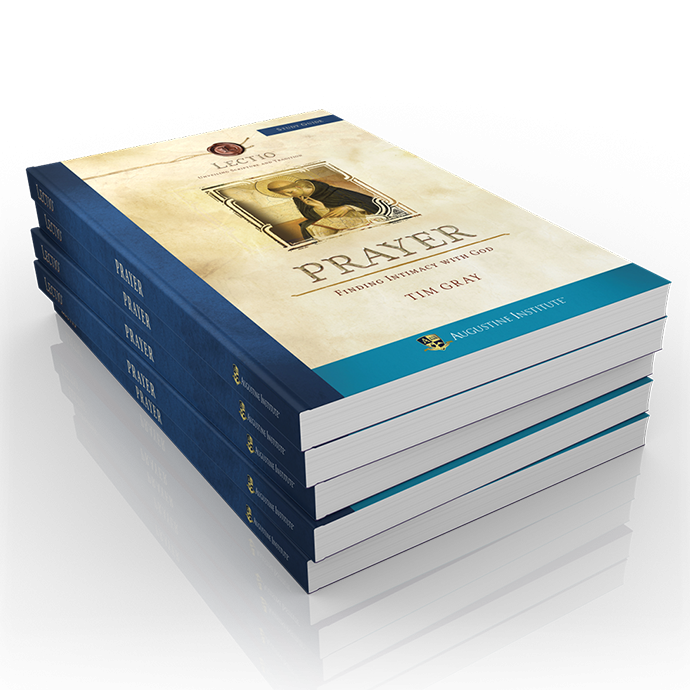 The full cost of the printed Study Guide / Prayer Journal is $8.95, but there are scholarships available.